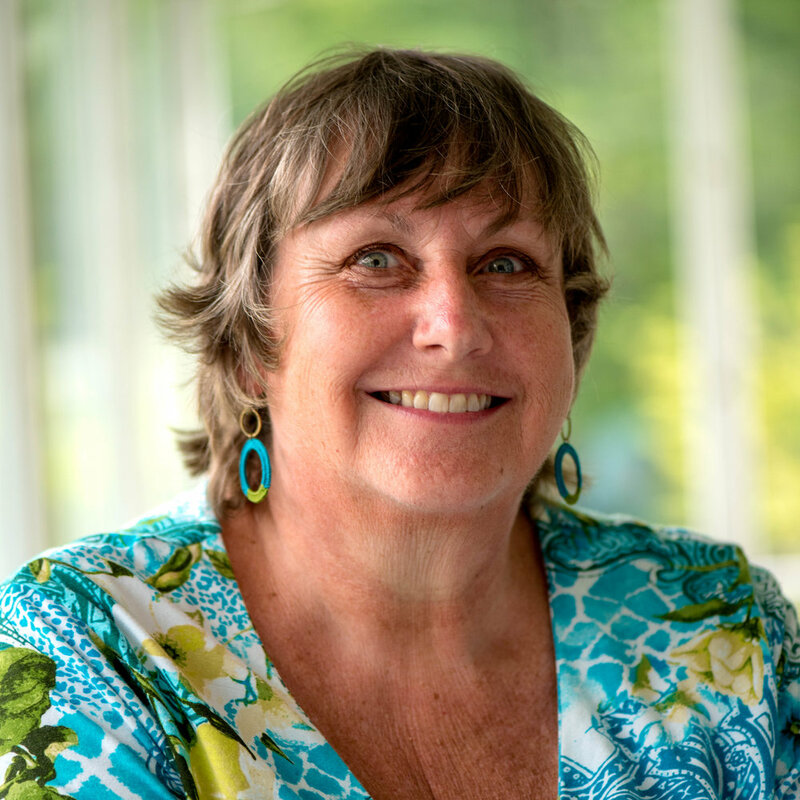 Judi Johnston is a retired counsellor for adolescents as well as a trainer in mediation and active listening skills. She now serves as both Administrator and Youth Advocate at Shalom Mountain. Judi has been transformed by the Shalom Process and is steeping in the gifts of Shalom while exercising her own unique set of skills. She has interest and experience working with trauma, the body’s capacity to heal and the shifts that gratitude and forgiveness bring the heart.